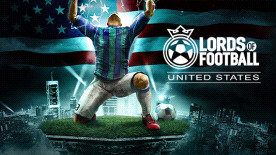 Now you can play the USA league. USA – Play the USA National League (includes playoff). Taste of the USA - The USA comes with modified building backgrounds; reflecting their real world architectural style.